Specialist in joint preservation, offering cutting-edge surgical and non-surgical treatments including cartilage restoration, meniscus transplantation, realignment osteotomies, and therapeutic biologics including platelet rich plasma (PRP) and stem cells. I am very grateful that Dr. Garcia is my doctor! I was told there was nothing short of a shoulder replacement to address my shoulder injuries.He assured me he would have a plan to help me. Dr. Garcia makes it clear that he was working with ME to help ME and not just performing a surgery. I fell from my stairs to my sidewalk on my right shoulder. 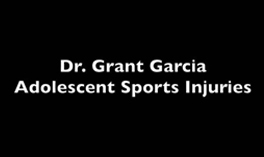 Dr. Garcia accurately accessed the critical condition of my injury. Surgery was scheduled in 2 weeks and with Dr. Garcia skill completely repair the damage to my tendons and ligaments. Grant was terrific and for the first time in 15-years, I can move my leg without hearing clicking and without feeling any pain in my knee. 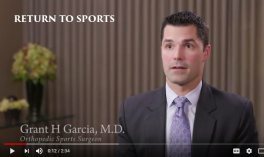 Dr. Garcia is a great surgeon and did a wonderful job on my knee, he is very polite and good at what he does. Strongly recommend him if you’re looking for a surgeon. 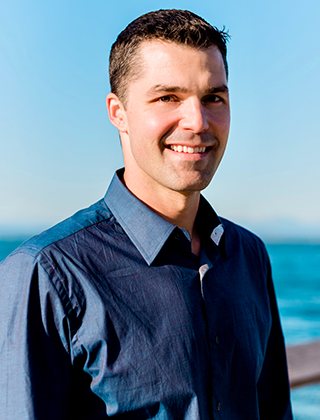 Dr Garcia is fantastic – really really knows his stuff, and how to explain it to you, the patient. 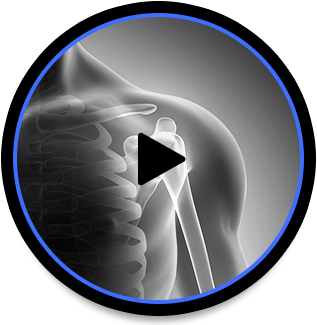 I am able to use my shoulder again after Dr Garcia performed a Superior Capsular Reconstruction on it. Working construction in July 2018, I ruptured my bicep tendon. The normal complete rupture, allows the tendon to move 2 to 3 cm (1 inch). Mine retracted 10 cm (4 inches). Thank you!!! My bike ride got interrupted by a car and all of a sudden I was at Harborview for the rest of the weekend. Wonderful care and wonderful people. I couldn’t more strongly recommend Dr Garcia and the entire team. 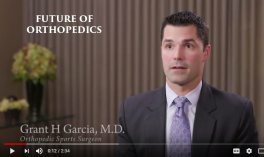 Without a doubt, Dr. Grant Garcia is one of the most highly skilled and most knowledgeable medical professionals practicing in Orthopedics. I highly recommend him and his staff for anyone in need of orthopedic surgery. 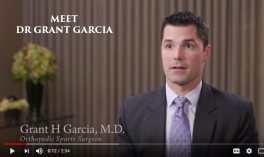 My partner was recently referred to Dr. Garcia after an initial visit to a local ER for a workplace injury. I saw Dr. Garcia for a knee issue that seemed to be a torn meniscus. A cortisone shot was tried first which brought relief from the pain. After a few weeks it was clear there was still a problem that the cortisone and rest wasn’t resolving. I had an MRI which confirmed the tear and scheduled surgery. All went beautifully. I was seeing a Physical Therapist for some pain in my hip. After a couple of sessions he referred me to Dr. Garcia to rule out a stress fracture. Incredibly, Dr. Garcia was able to see me that same day and get me in for an MRI. When the results came back that afternoon, he took the time to call me as he was heading out of town. The quick diagnosis and care allowed me to start my recovery journey immediately. I believe Dr. Garcia is the most exceptional surgeon I have ever met. 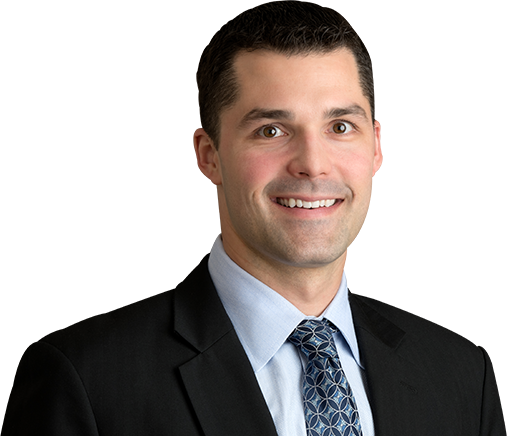 As a registered nurse of 14 years, and a receiver of multiple orthopedic surgeries, I cannot say enough good things about this surgeon. He immediately advocated for two MRI's the same day he saw me, he tailored the plan of care to my unique situation as an athlete from out-of-state, and I was out of my elbow surgery within one week of meeting Dr. Garcia for the first time. 12 weeks ago I had a posterolateral corner reconstruction along with an ACL reconstruction and meniscus repair. I can't say enough about how wonderful Dr. Garcia has been throughout the process. With my surgery in particular, it would have been easy to miss all the repairs that I needed. He not only did a great job with a complicated surgery, he made sure to explain everything thoroughly. 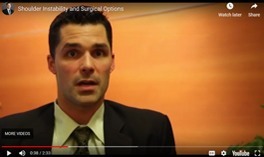 Dr. Garcia’s speaks on sports medicine injuries and concussions in adolescents at Swedish Hospital. Check out his presentation below. 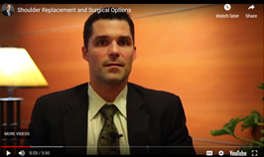 Check out Dr. Garcia’s video segment on ACL tears and their associated injuries. 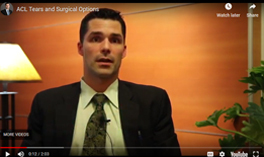 Dr. Garcia addresses meniscus and cartilage transplantation his new video segment.